Nope, it's not the prop Dr. Alan Grant used to scare the annoying little kid at the beginning of Jurassic Park. 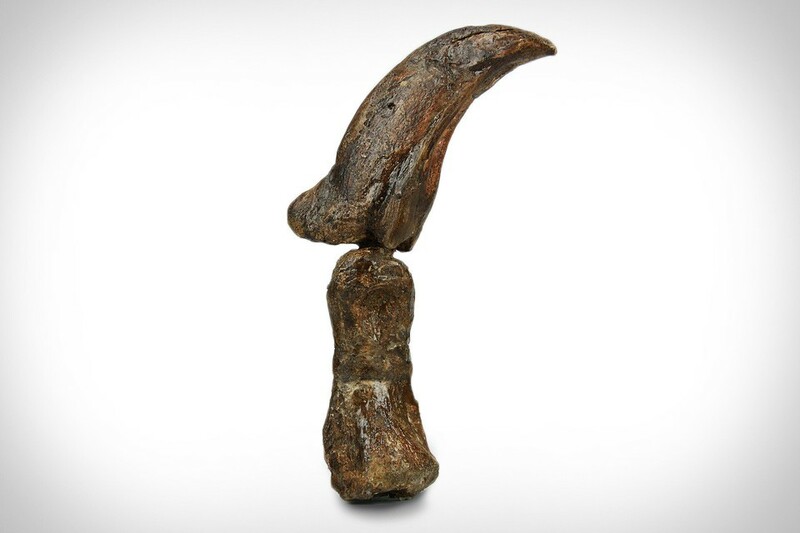 Instead, this Velociraptor Claw is the real deal. Discovered in Mongolia, this Cretaceous Period artifact is estimated to be between 71-75 million years old, and unlike most fossils, represents one of its genus' defining features. 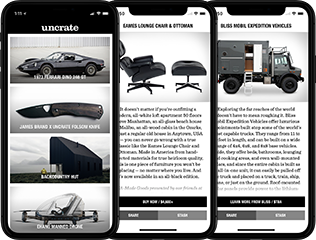 Elaborate stand and/or display cabinet not included.